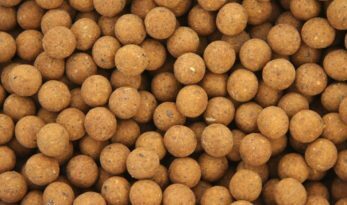 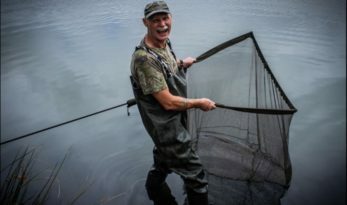 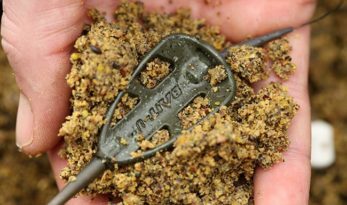 The Great Bait Debate – shelf-life or freezer bait? 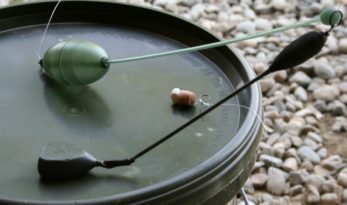 Targeting cold-water carp? 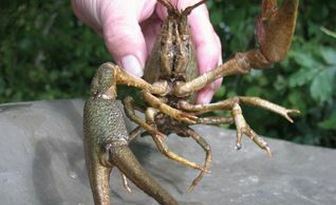 Play dirty. 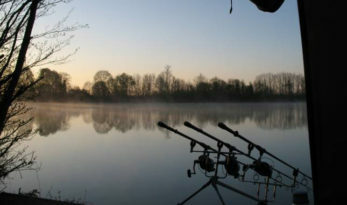 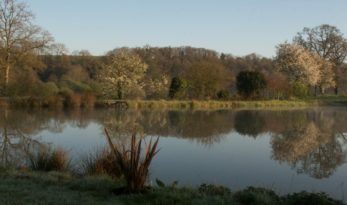 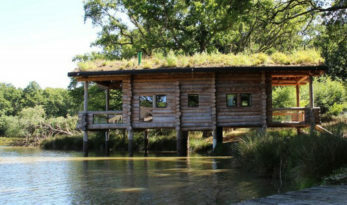 Mike Linstead visited one of our newest French carp fishing venues, Forest Lodge Lake, this April. 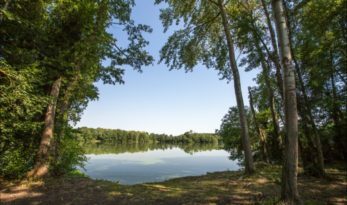 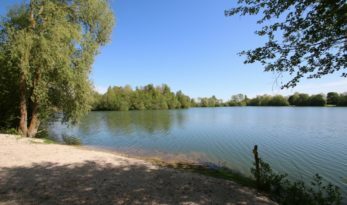 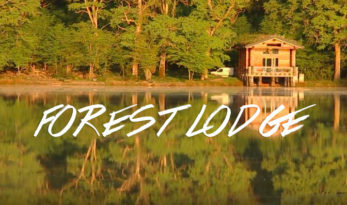 We’re very excited about this lake and its neighbouring lake, Augustin – watch the video and we’re sure you’ll agree that the setting is really something else! 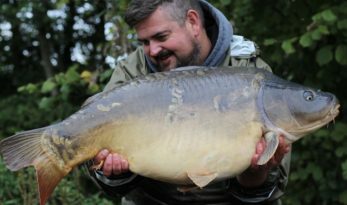 We have just uploaded Mike and Matt Linstead’s video from their trip to Etang du Furet this May. 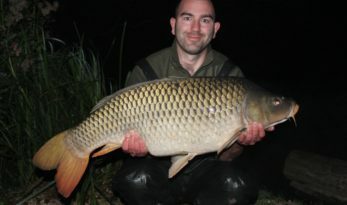 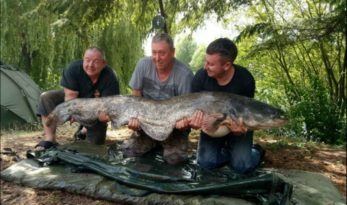 They fished swims 4 and 5, landing numerous carp including two at a massive 50lb+. 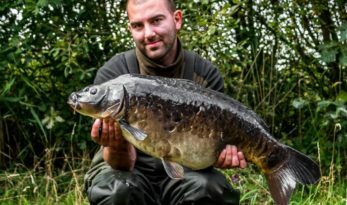 In the third and final part of this series, Angling Lines field tester Mike Linstead talks about the importance of getting the lighting right for your capture shots. 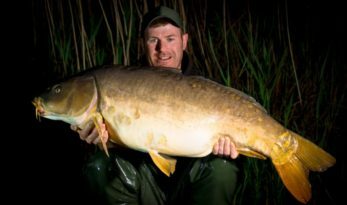 In this second of a series of articles, Angling Lines field tester and photographer Mike Linstead provides a few tips on self-take photography and the pros and cons against trusting someone else to get that perfect shot. 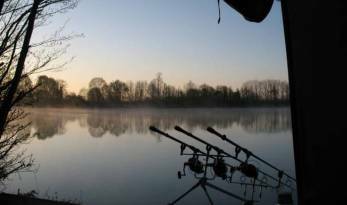 Paul Cooper explains why his favourite times of the year to get out on the bank is Spring, which in 2017 starts on the 1st March. 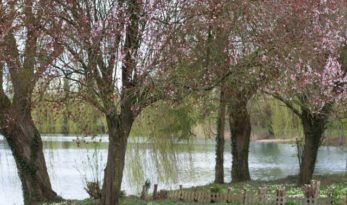 With budding shrubs and trees, flowers and even weeds, the landscape colours up with new life.